If the Moto 360 (2nd gen) and smartwatches aren’t really your thing and you would rather talk phones, then this post is for you. 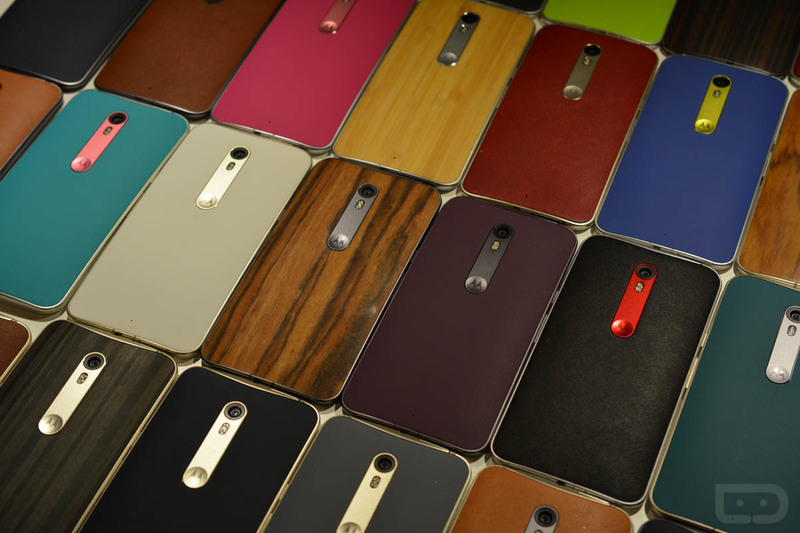 We spent some extra time with the Moto X Pure Edition this week, just before pre-orders kick off later today. We didn’t learn anything new necessarily, only that this phone needs to get here now. After using the Galaxy Note 5 and S6 Edge+ for the past couple of weeks – two arguably large phones – the Moto X Pure Edition feels right at home in hand, which is something I wasn’t sure I’d ever say about a phone with a 5.7-inch QHD display. But I am. 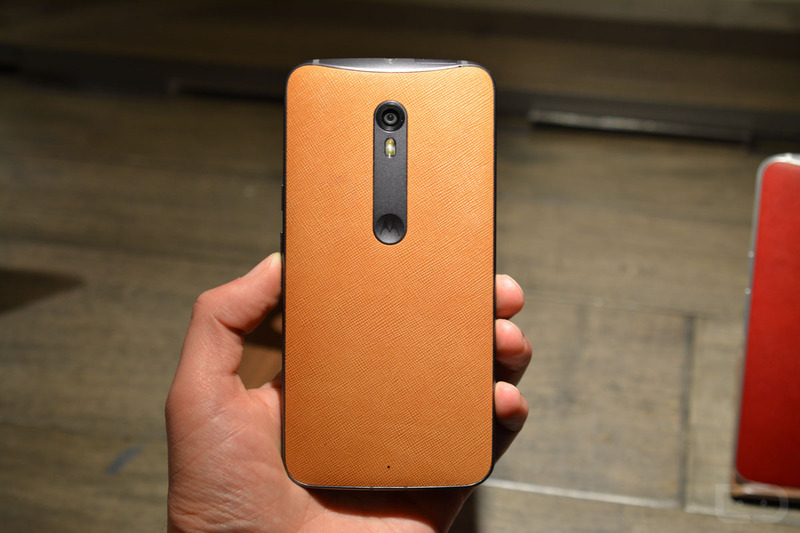 This phone feels just as good in hand as the previous Moto Xs, only it’s slightly bigger. It has that same welcoming curve, great button placement, and superb screen-to-bezel ratio. In the video below, I walk through some of the specs again, but mostly talk about the device in hand, some of the Moto Maker options, etc. Enjoy! Then go pre-order, if you want.